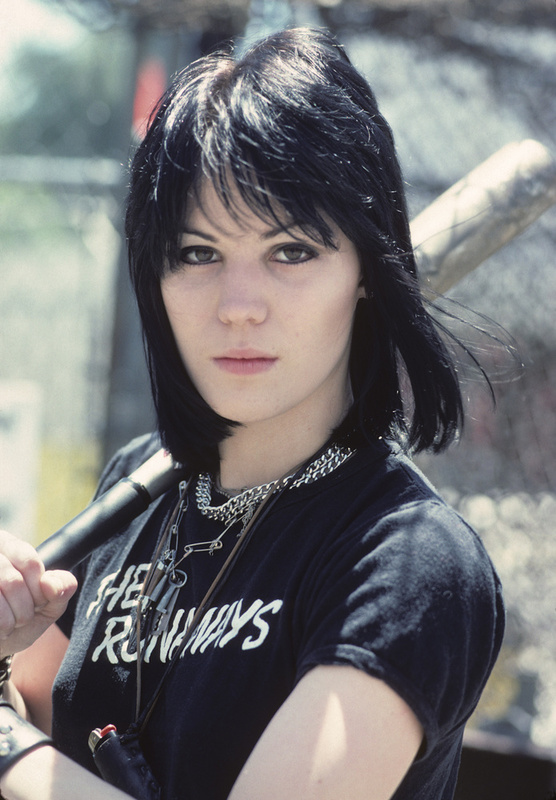 Definatley one of my favorite Joan Jett photos. We drove over to the valley the Sunset Strip to this joint called Flooky's. We ate a bunch of hot dogs, washed them down with sodas and then Joan got into the batting cage, smashed balls while I took photos of all this stuff.